Finished this…loved it! I think there is an old movie called Same Time Next Year? 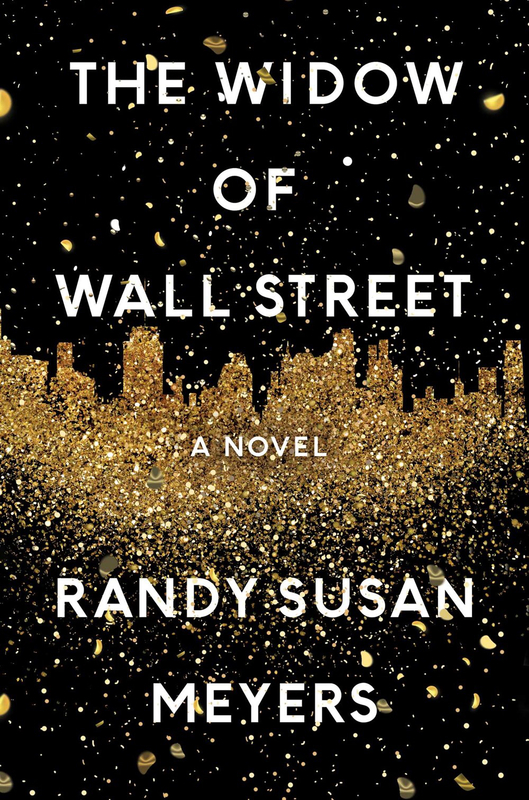 This book is like that movie only better! Reading this on my Kindle…totally loving it! It has captured me totally! 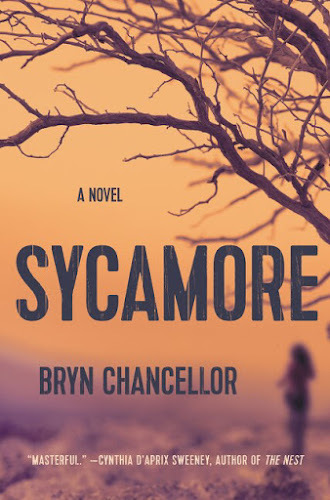 Reading this in real book form…a disappearance that has gone unsolved for 18 years…human remains discovered…a girl with a troubled past…and a town called Sycamore. I am fatigued today but I have been fatigued all week. It’s really cold and windy here…Den even has a headache from the wind. I had to go for a blood test today and Debbie The Nurse said I am more tired than ever because my body is really really really tired from what has been done to it. Sigh! I just need it to be warm and I just need to not feel this weariness. I remember that movie! Alan Alda was in it, I think. I'm sorry you've had to endure so much – how much longer will your treatments last? I loved the movie Same Time Next Year, so I'll check out this book. Just cuddle up in bed and take it easy. You're entitled. Hugs. Hope you start feeling stronger soon. I remember loving Same Time Next Year when it first came out eons ago. I wonder if it holds up today. Miss You will go on my list since you said it's better! Soon this will all be behind you. Stay warm and relax. Hugs. You're allowed to be tired. I'm just tired of winter, let alone what you're dealing with. Spiringibg soon! I remember the movie Same Time Next Year… wasn't Alan Alda in it? 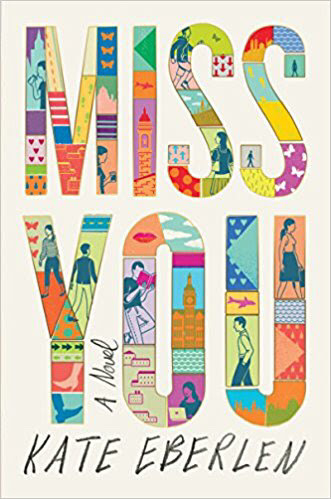 You make me want to read Miss You! I actually slept for two hours yesterday…in the afternoon. I felt so much better! I hope so…I try to be brave but I am so tired. I think it's better! I hope you will, too! I loved the movie Same Time Next Year….and saw it again recently when it showed up on one of my channels. I'm eagerly awaiting The Widow of Wall Street, too. I am sending positive energy your way…I hope you feel better soon! I hope ending with 2 more but that's still 6 more weeks…sigh!